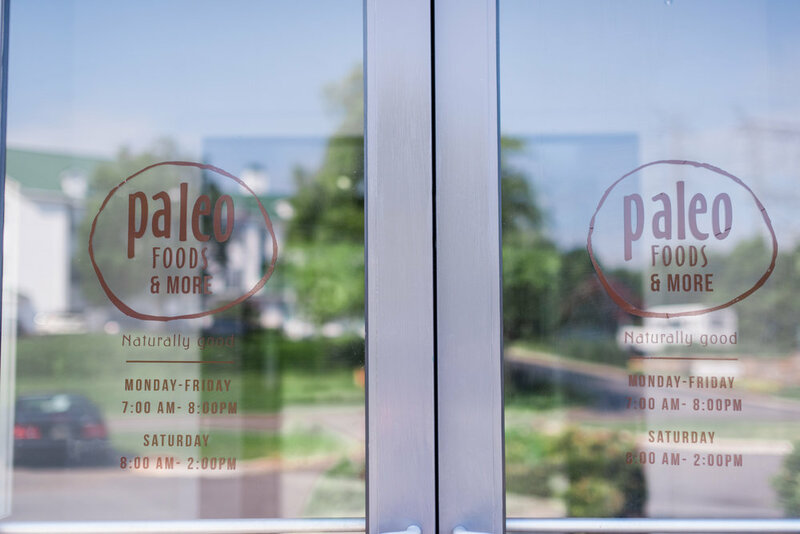 Paleo Foods Cafe is Tennessee’s only paleo restaurant which specializes in grain-free, non GMO, grass-fed, locally-sourced organic food - has opened a second location and announced plans for more locations in the near future. Paleo Foods Café launched two years ago in Knoxville’s “The Health Factory,” a health and fitness center that includes CrossFit, chiropractic care, and the original Paleo Foods Café. 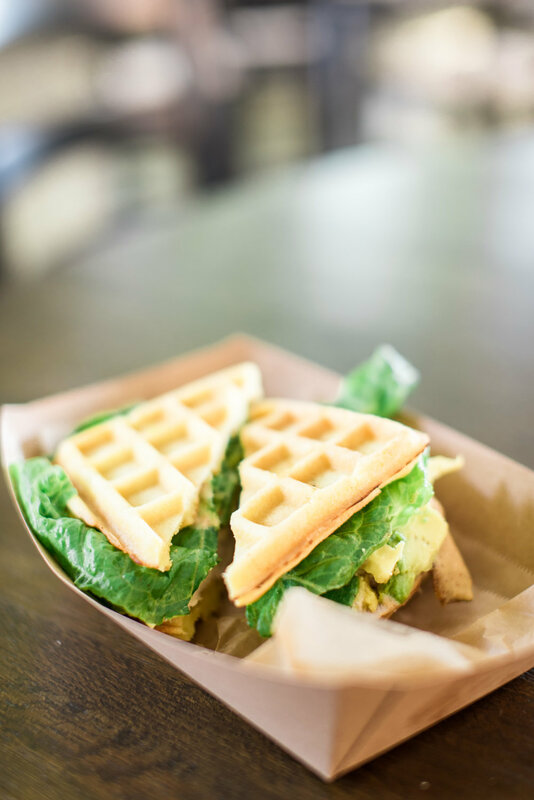 The success of the original Paleo Foods Café led owner and general manager Matt Huszar to look for other locations for expanding the concept which led to the recent opening at 9050 Cross Park Drive near Cedar Bluff Road in West Knoxville. “Paleo Foods Café is simply bringing back real food,” said Huszar. “It isn’t about restrictions, or counting numbers in your food or on the scale. You tailor it to your body’s needs, and eat as much or as little as you need to perform. Eating well is about changing how you live – and you’ll be able to perform better, sleep better, have clearer skin, more energy, and a happier, healthy body. It’s all about filling your body with foods that nourish it, not deplete it. “Even though everything we serve is good for you, nothing makes it onto the menu at Paleo Foods Café unless it tastes great. 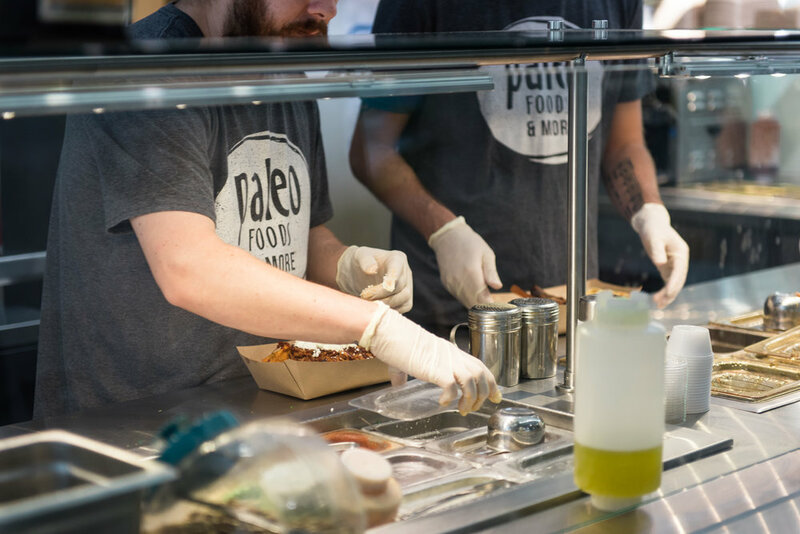 People eat here because the food is delicious – the health benefits are just an added perk.” Everything on the menu at Paleo Foods Café tastes amazing! You will find everything from chicken nachos and sausage gravy and biscuits to strawberry cake and brownies. Matt Huszar is an established inventor and entrepreneur currently managing two companies that he co-owns in East Tennessee. A native of Northeastern Ohio, Huszar moved to Knoxville in 2010 to attend the University of Tennessee. One year ago he started managing the Paleo Foods Cafe on Alcoa Highway in the Fitness Center. Word spread quickly about the delicious offerings and he now has two Paleo Foods locations in Knoxville (with more planned). "There are plenty of restaurants around that serve healthy foods," Huszar said. "The problem was that you had to choose between healthy food and food that tastes good. We changed that with Paleo Foods Cafe where everything on the menu is first and foremost delicious. The fact that it's all good for you is just an added benefit."